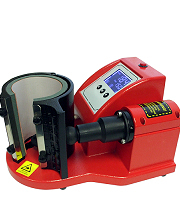 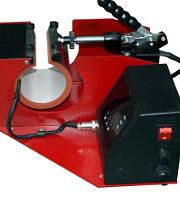 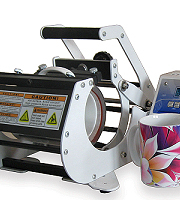 The Transfer Press offer a range of mug presses to suit the needs of sublimation printers. 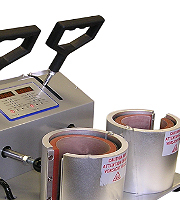 For the widest options our mug press kit with 6 elements enables you to print everything from a shot glass to a pint mug! 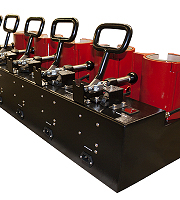 For high volume users our “5 head” press enables multiple production and because each head is separately powered you can use as many heads as the day’s schedule requires. 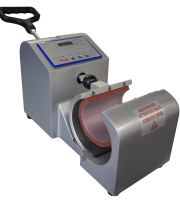 For beginners 'testing the water' our Basic presses offer a cost effective starter solution.